Usually all the times WordPress has been focused as one of the most simple & easy to use and extremely handy gadgets for creating a site. Are you n mood to manage a single page resource either an appropriate project with abundant of different pages displaying your business as its best. It doesn’t matter what kind of goals & purposes you pursue, WordPress is the best option to choose. 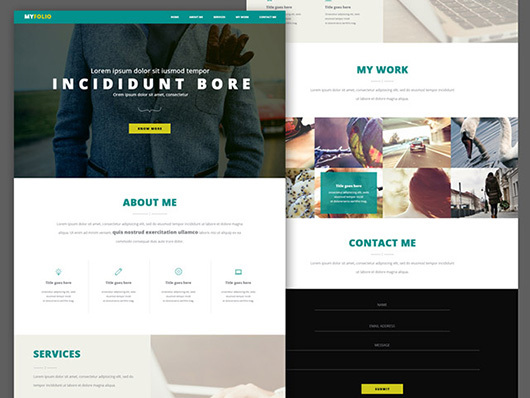 Today we like to concentrate your attention on some of the most amazing free website templates, which can be easy to customize and will support users to boost business strategy with ease. These should be the best way to present the works online. It doesn’t matter you are pro photographer or planning to bring your portfolio online, a skilled designer dreaming to introduce more amazing hues into this grey world or a restaurateur who wish his business enjoy an international fame, for them such type of themes will be helpful so they can get their desired results. SketchActive is a bunch, which wraps up 360 vector icons consisting upon 7 different types. Lets give a new look to your upcoming projects with these bounteous icons. The pack contains upon 40 pixel perfect icons. Pixelvicon Icon set consists upon 80 multi-purpose icons. These icons are customizable, and scalable. This source is introduced from Pixel Buddha, this time a set of 12 entertaining amazing icons in two different styles gradient & flat. A collection of 35 wonderful winter icons created with vector shapes to accomplish the summer icon set. This list includes 440 free icons, facilitated in both line and solid versions. They are all available in PSD, EPS and Sketch formats. 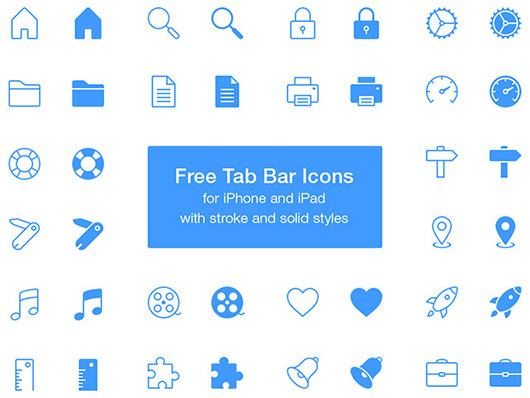 Free Tab Bar is a small set of 40 icons for iPhone and iPad with stroke and worthy styles. Stokicon is a collection of 48 vector icons produced with Photoshop. Hand Drawn Icon Set are very creative, they are made in Photoshop. Download Hand Dawn icon for free. Get amazing vector shape Hand Drawn Business icons collection, prospect icon, strategy icon and many more. These icons are downloaded for designers. The Pro version of Flattastic is great for work. 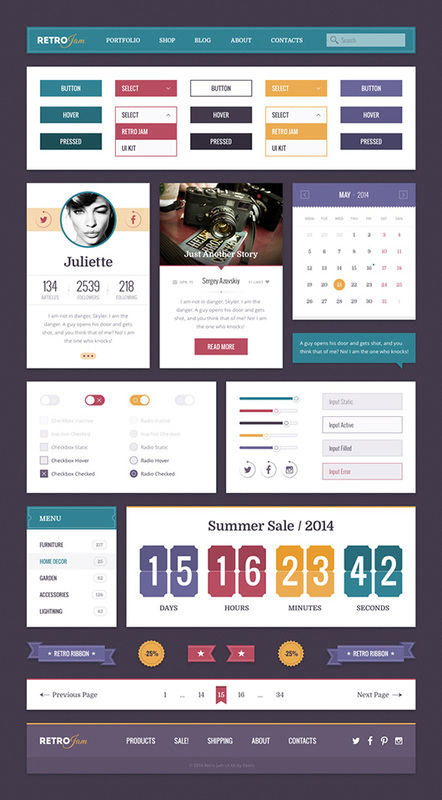 This exclusive UI kit has several widgets featured by elegant design. 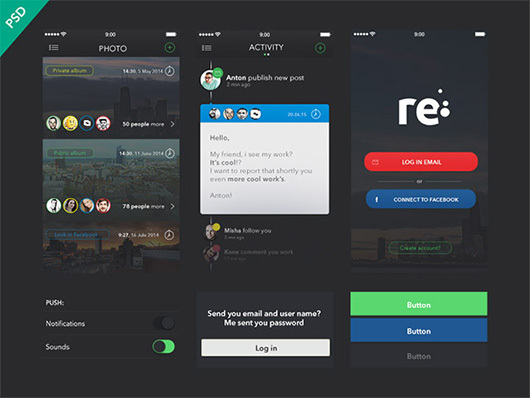 Re is a free UI kit for apps consists upon various beneficial factors. 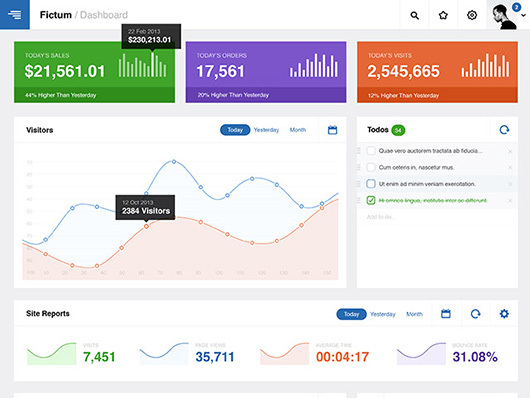 A complete dashboard user interface comprises several beneficial factors. 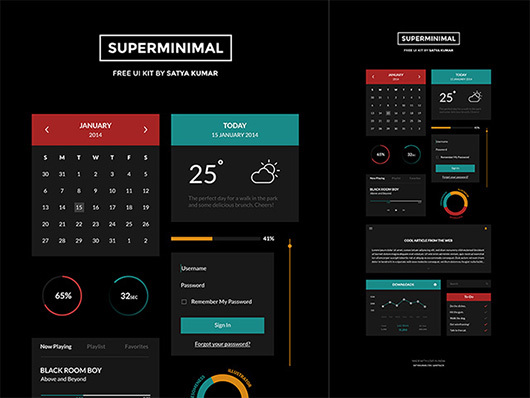 This is a clean & elegant minimal UI kit containing different beneficial factors. Supported in both dark & light versions. 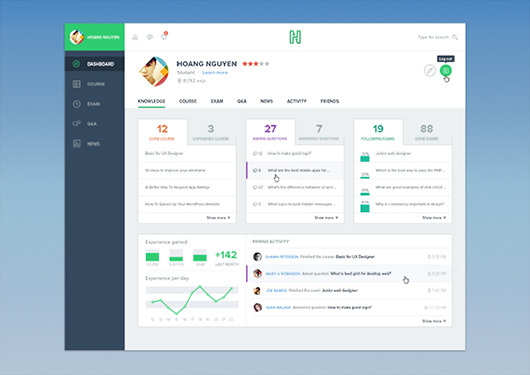 This freebie is an inspiring dashboard. One can focus upon this attraction to manage a simple to use dashboard for the mobile apps & web. 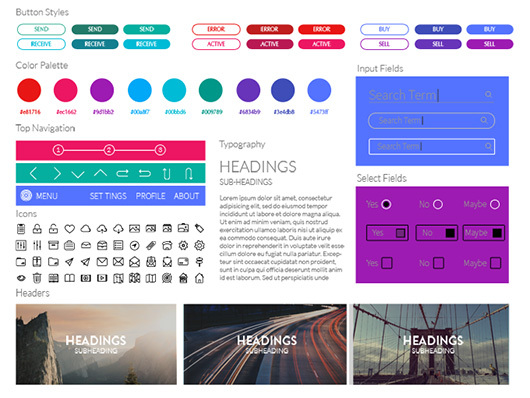 Free PSD UI Kit, consists upon Bootstrap components, best for any website/app project. A flat UI for the Photoshop consists upon different block design factors & widgets for the web projects like pricing, calendar & header. This is a lightweight framework used for managing & developing an inspiring web interface. Retro Jam Ui Kit PSD is an inspiring and attractive retro-styled elements that take your design to the next level. 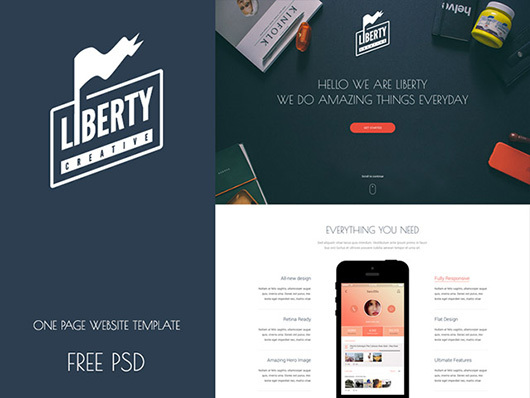 This is one page template meets all clean & modern design, support portfolios. 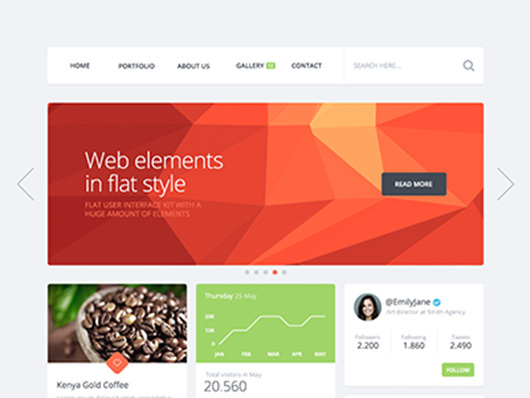 DSGN is inspiring, attractive and trendy PSD template for portfolio websites, designers & agency. 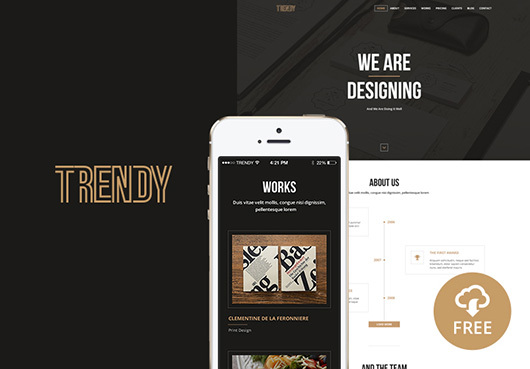 Trendy is an artistic one page PSD template for amazing people and design experts. 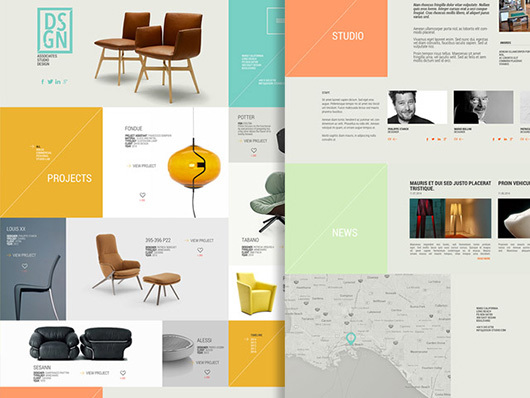 A single page portfolio template you can use for inspiration. 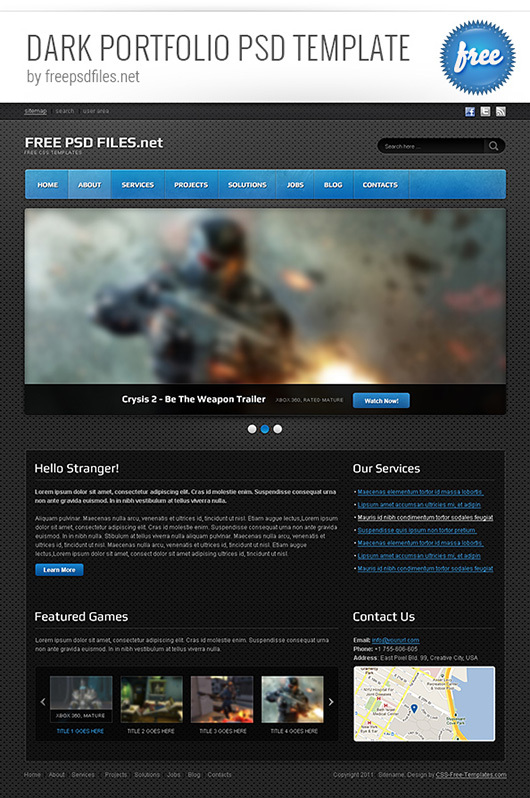 Dark Portfolio PSD template created for wide range usage captures all from IT to design & development. 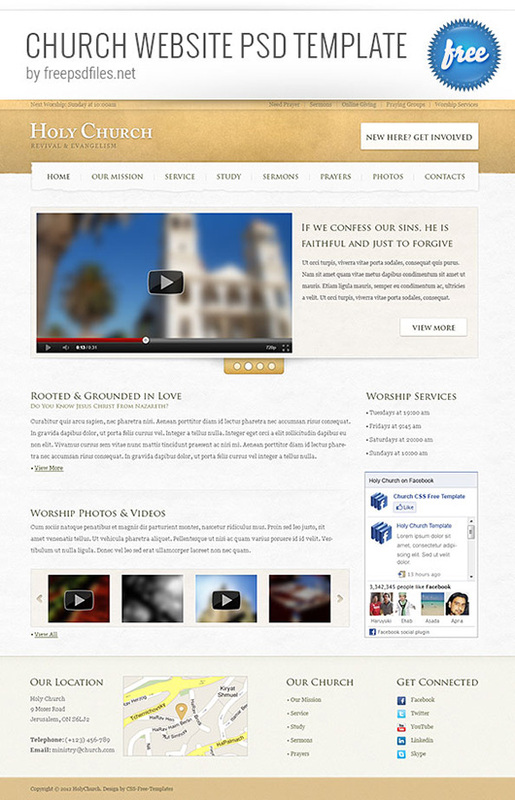 Church website PSD template is created in green colors. Lets use this template for the next designs like ministry, baptism, worship and evangelism. 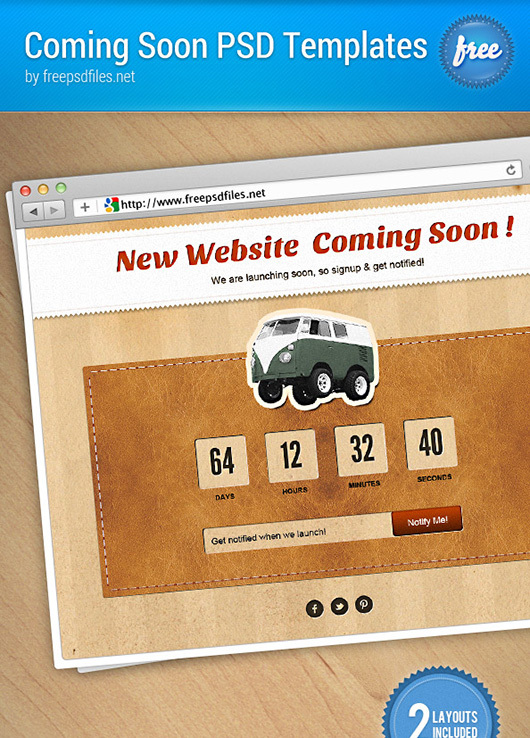 Coming soon page designed in two different styles. This is an impressive way to inform the visitors that a website is under construction. 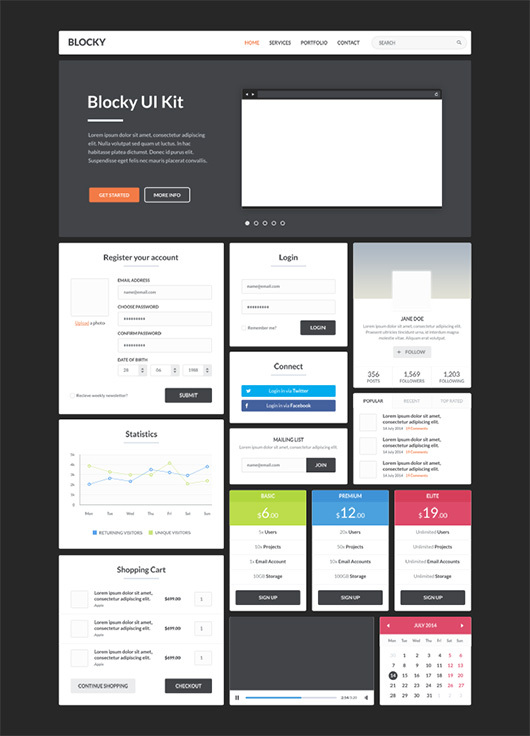 Portfolio PSD website template can be download free. The stunning creative, bold, sharp and worthy visual factors links up with trendy, semi-modern transparent style give an awesome impression. 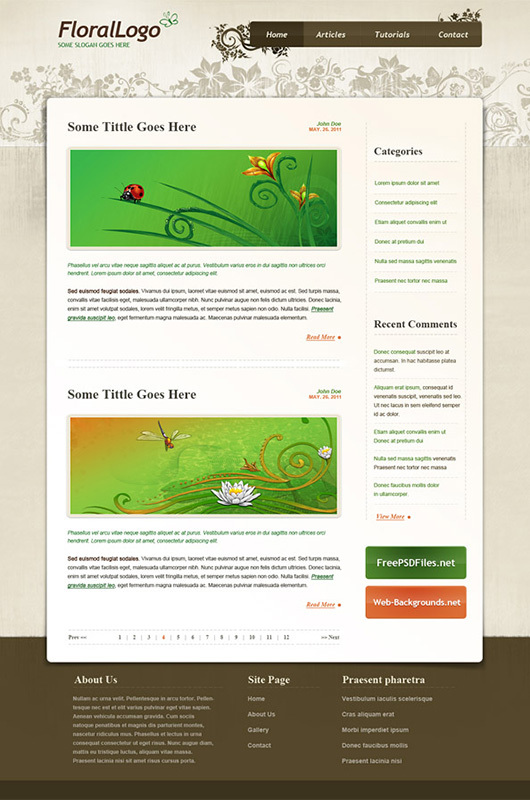 It is easy to present the trendy & modern PSD website template in floral style. 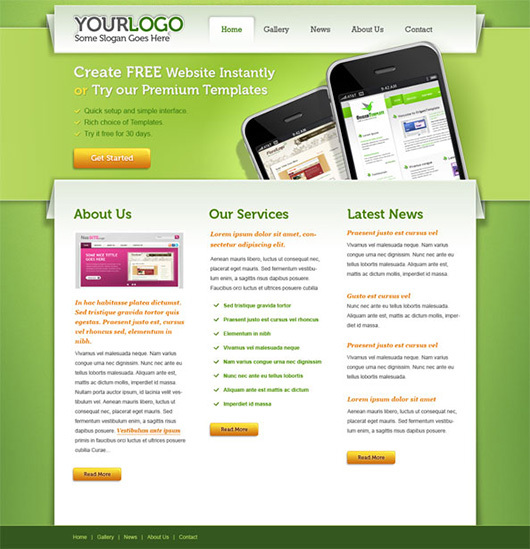 Portfolio PSD website template featuring a freshening feel comprising latest trend. 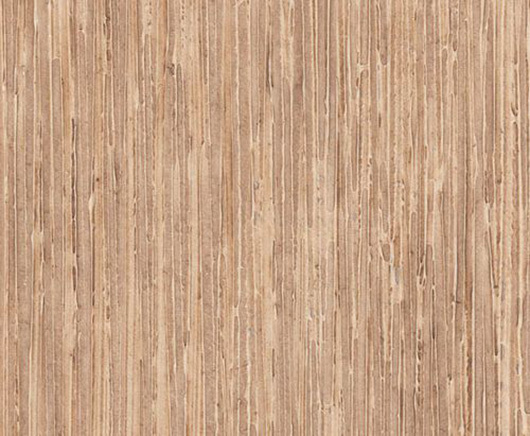 Wallpaper Textures involves high-resolution pictures of wallpapers. These are very handy to use as an overlay design. Aqueous Sun continuously bringing dazzling Rust Textures with this follow up collection amazingly for Media Militia. It wraps 33 free high resolution textures. This inspiring collection is first of different being announced which consists upon 50 images and each of them is with high resolution and detail. 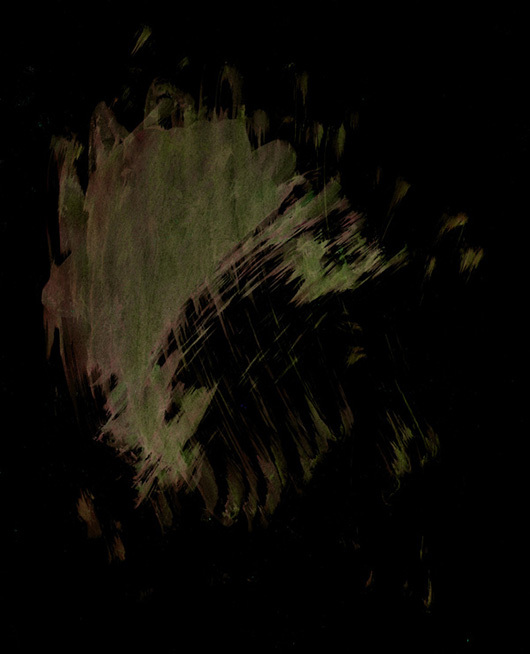 This texture comprises 22 artistic slapdash styled pictures on black backgrounds. The amazing thing for this pack is that they are greatly high resolution. 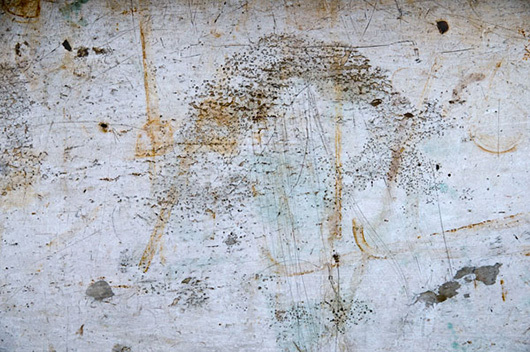 This has scratched up sheet metal textures, which are beneficial for several graphic design projects. They are all high resolution, 3888 x 2592 pixels. 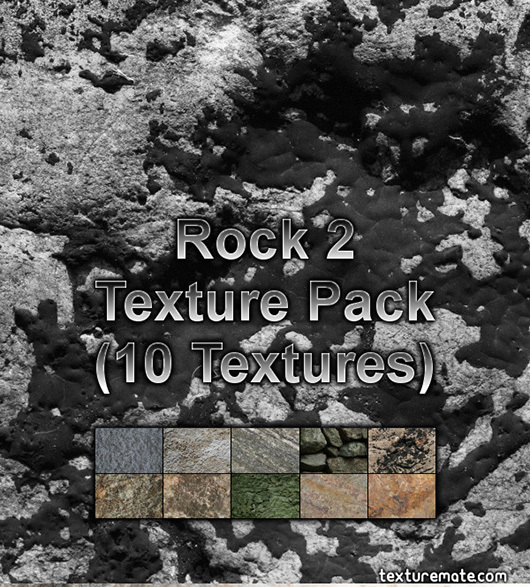 The most downloaded free texture collection is my rock texture pack, so check another free rock texture pack. High Resolution Metal Surface texture (jpeg) in the set is a huge 2500px x 1667px giving you plenty of options. 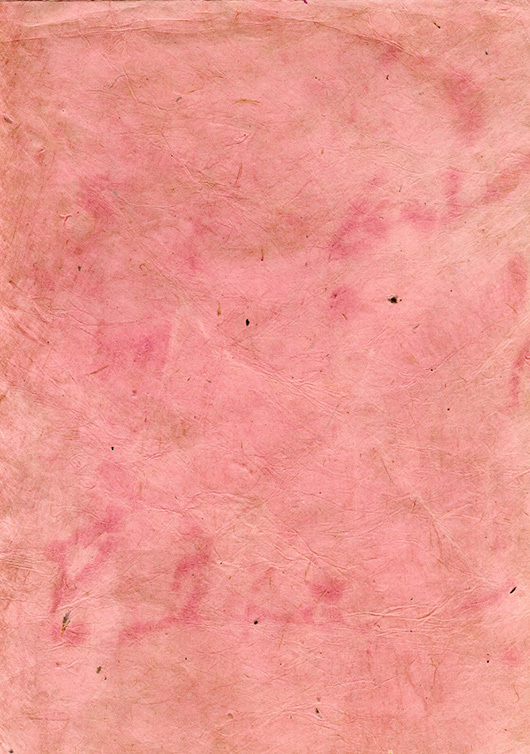 A collection of 14 high resolution paper and canvas textures – a highly versatile set! 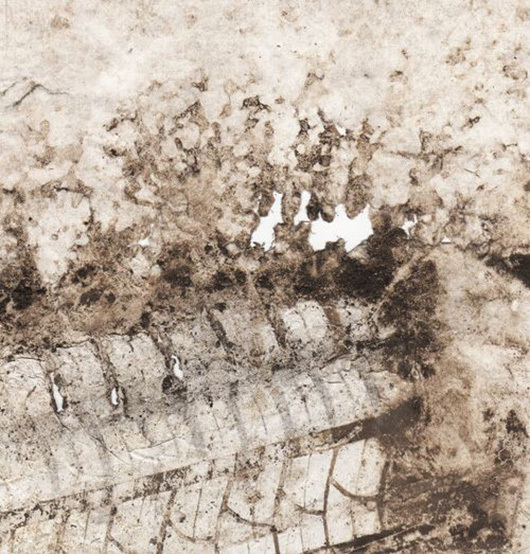 An instant collection of dirty paper textures for you . They should prove functional for any type of grunge design you may be working on. 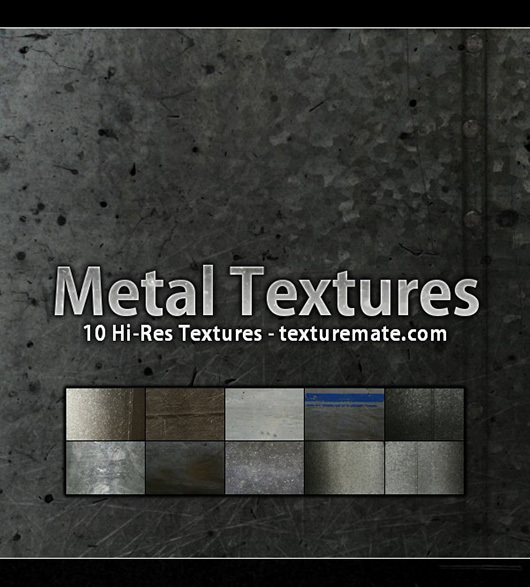 This set of metal textures is based upon 47 high quality images at 300 DPI. 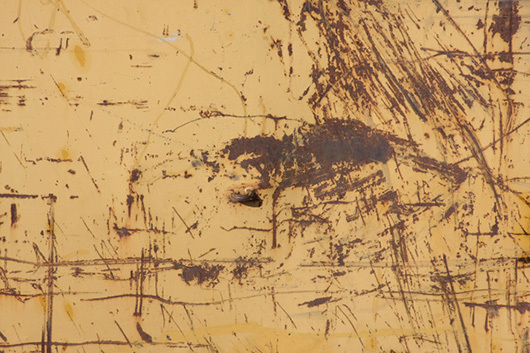 Some of the textures are dirty, cracked, and rusted.